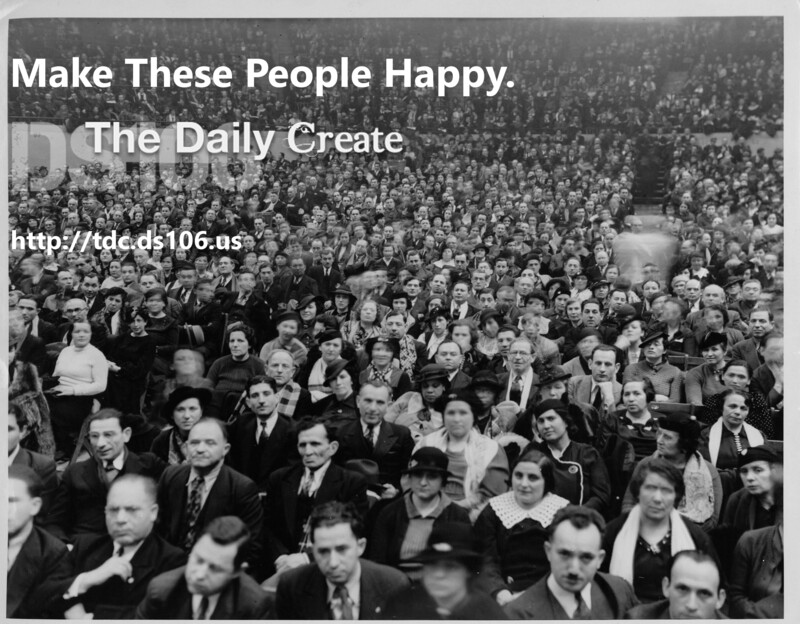 One of the features of ds106 that has been most beneficial to me is The Daily Create. Every day we are challenged to be creative. Whether we participate in a particular Daily Create is our decision to make. Sometimes, I have completed one every day; often I’ve skipped one or more. But every day I read what the challenge is. Even the act of reading and thinking about it stimulates my creative juices. Since the basic rule is that there are no rules, we are always allowed to interpret the task. Today, for example, we were to “Show your mood today by taking a picture of stairs. Show your feet too.” I choose to interpret stairs to include back-door steps. My general approach as been that generally “first thought, best thought”, a phrase variously attributed to Jack Kerouac or Allen Ginsberg, but expressive of Zen thinking. But then I edit and adapt and think. For writing, I try to be spontaneous but also look out for grammar and spelling, and edit for the particular genre. For photography, I usually open up the GIMP and enhance the image a little (or a lot!). I haven’t done many of the video or audio Daily Creates. Partly it’s the time involved. Partly it’s that I am more interested in images and words. Modified photo by Bill Smith cc-by. Original found at Kheel Center cc-by. Yesterday’s assignment was “Rouse Public Interest in the Daily Create via a Powerful Photo.” I searched the Flickr for images of “crowds”, thinking that a crowd scene would be helpful. I also limited the search to images with Creative Commons licensing for modification allowed. This led to an interesting news photo of striking dressmakers gathered in an auditorium in 1933. (Image located at https://flic.kr/p/93uF1F) The Flickr user who posted, Kheel Center, marked their licensing as “attribution” and gave information about their search for the copyright holder. So, keep being creative! Make Art, Bub! You may have heard of glitch art. You may already know all about it. I have seen some of John Johnston’s experimentation at http://jjgifs.tumblr.com/, and had some awareness overall, but had no idea how to produce my own. And Alan Levine recently posted a tutorial on his blog (http://cogdogblog.com/32217) about using Audacity (the audio editing software) to import and modify pictures. Since then, I have been reading and experimenting. It turns out you can cross file types in many ways. 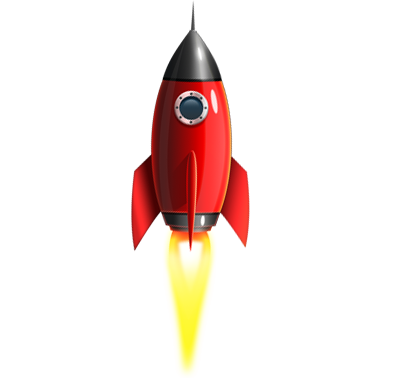 You can use text editors like Wordpad to modify image files as text. I assume that there are a variety of programs that can be used to modify filetypes other than the ones they were designed for. I haven’t yet modified audio files with image or text editing programs, but listening to an image is interesting. Original image from the Thoughtvectors website. A few of things I’ve learned which seem consistent: preserve the header information, make duplicates of your original, use undo liberally, and experiment joyfully. The more you learn about file formats, the more creative you can be. Randomness is fun, but controlled randomness can lead to reproducible results. I’m not making a detailed tutorial, but here are a few steps and hints. Start with an image. 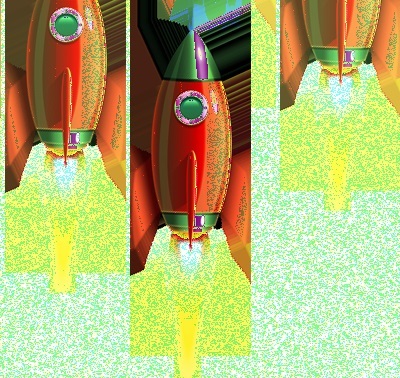 Bitmaps are easy to work with, so use Paint or another image editor to Save As a .bmp file. (Remember to save a copy of your original first?) Other formats will work, depending on what program you are using. Using Wordpad, open the bmp file. It will be a bunch of odd text, starting with the letters BM. Don’t mess with the first couple of dozen characters, known as the header, since they contain important filetype and formatting information. (Actually, you can mess with some of it, but use undo if your picture breaks.) You can immediately save the file and have interesting glitches. Just save, don’t use “save as” so that it doesn’t change to a .txt file. OK, now for more fun. Somewhere in the file, add text, or cut text out, or copy some text and paste it somewhere else. With each change, save the file and see the results. If you get the broken image icon, you can usually recover by using undo (CTRL-z on my Microsoft machine) and saving again. Don’t get frustrated if you can’t recover something, you still have the original, right? Using Audacity, you need to import the image as RAW data. When prompted for options, select U or A law, and Big-endian. To save, you need to export, clicking on options and making sure you have the same RAW and U or A choices. The nice thing about Audacity is the ability to use the filters to modify the image in ways that are similar to music. Just be sure to select past the header, which can be seen on the waveform in the first few tenths of a second. Experiment with selecting sections. Wordpad and Audacity are the only two programs I’ve used so far (except I tried Notepad and didn’t get it to work). I plan to work with one or more hex editors, so I can learn the formats better and alter the header information in meaningful ways. Perhaps copy the header onto another format file to make something hybrid. 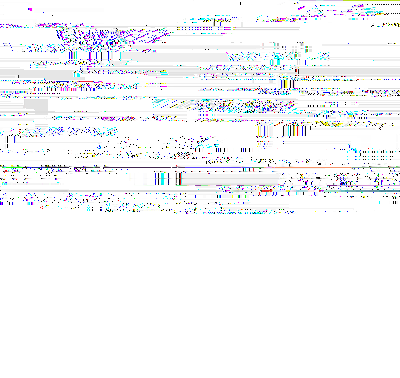 I think I loaded a previous raw file back into Audacity and then exported it. If you get into this and enjoy the spontaneous randomness, I think you will enjoy it more if you can learn to control the results. You can learn a lot by doing, and a lot from other experimenters. 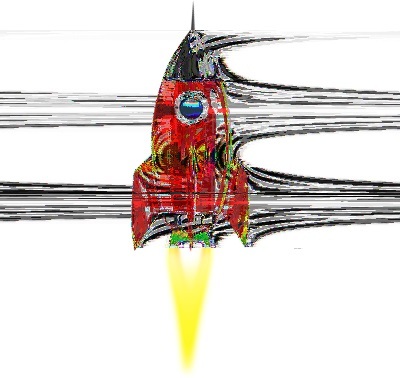 Try searching the Interwebs for databending, glitch art, or similar terms. My examples in this post should give you some idea of the possibilities. Just keep experimenting and explore everything!